The film tells the story of the quest of a Portuguese doctor and his wife, searching for over 60 years the true identity of Christopher Colombus. Born in Porto on 11.12.1908, he is the oldest active director in the history of cinema. Beginning his career as a racing driver and athlete, he made his first silent film DOURO, FAINA FLUVIAL in 1931. After a film flop in 1942 he became a port vintner. 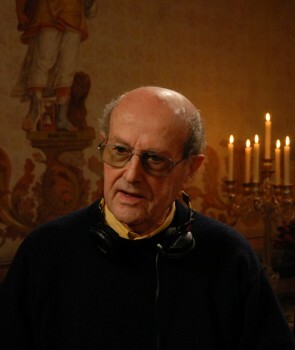 Returning to film in 1972, he has made a large number of authorial works featuring Marcello Mastroianni, Catherine Deneuve and Michel Piccoli which have made him one of cinema’s most unique, astonishingly youthful proponents.